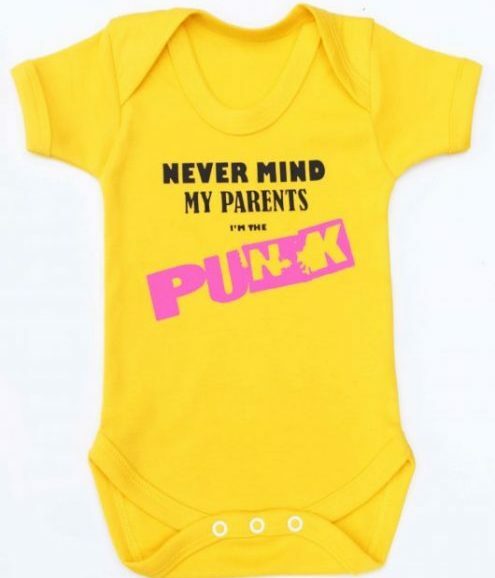 Wonk Unit baby grow for those little punks that no doubt have found their very own sound a little like the 21st century fun filled punk band Wonk Unit have. 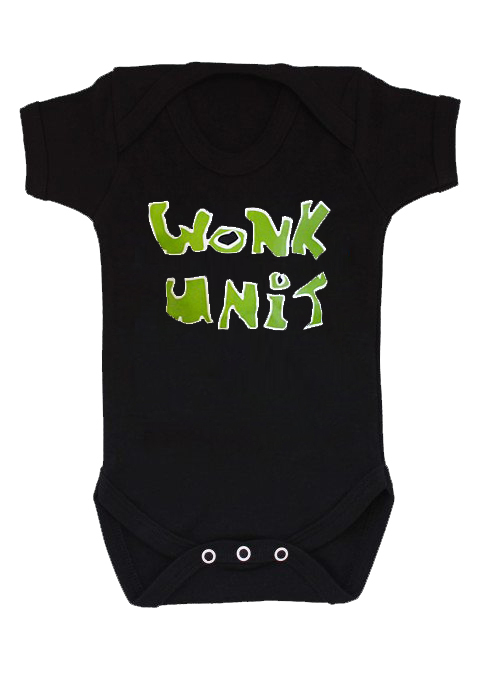 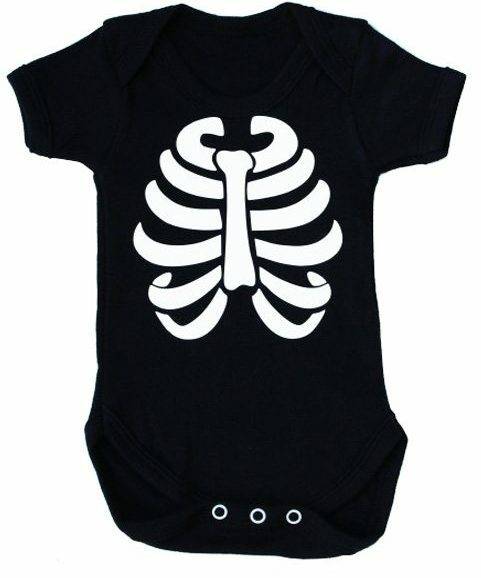 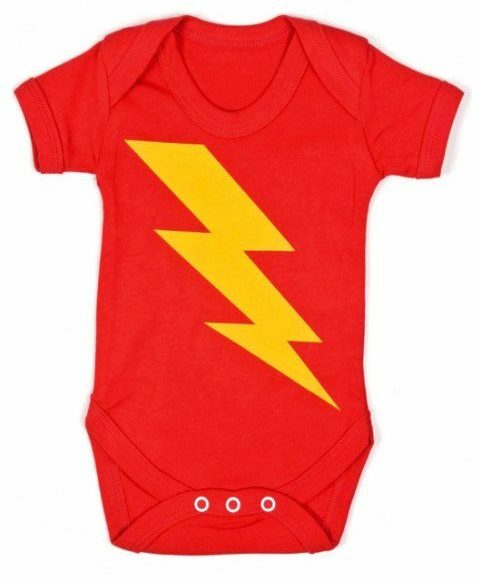 Official Wonk Unit baby grow. 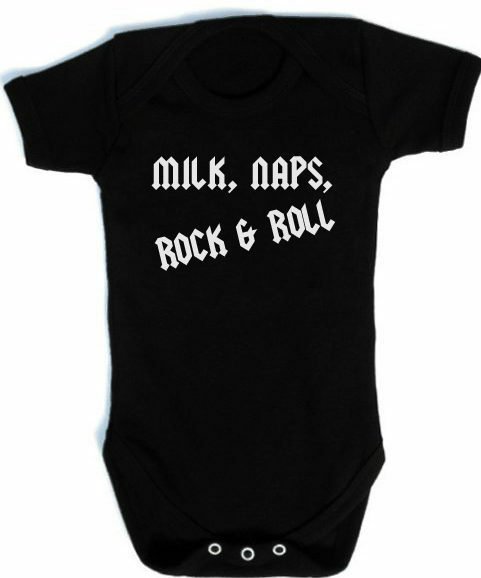 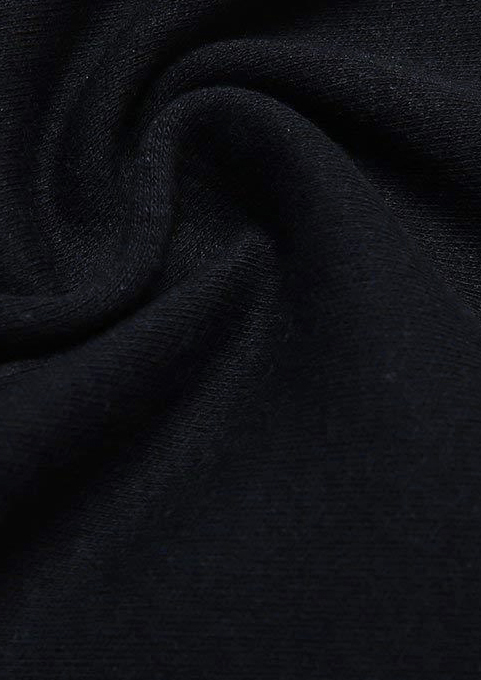 Awesome quality black cotton to keep your smallest punk cool & comfy. 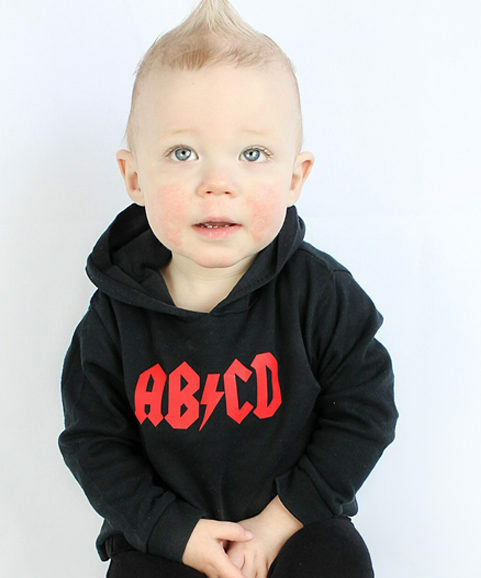 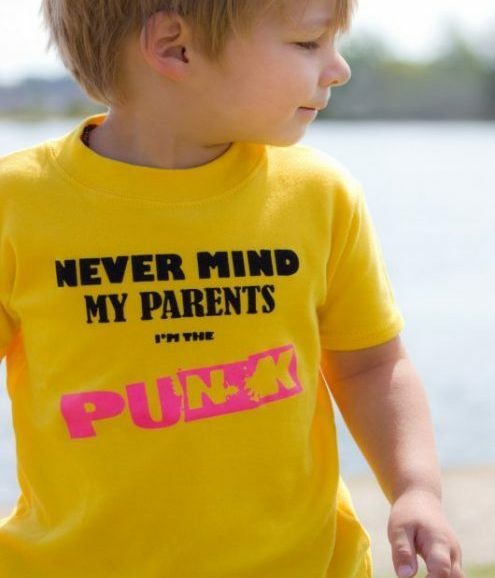 We’re absolutely stoked to have been able to team with the fabulously fun Wonk Unit to bring you their kids merch!